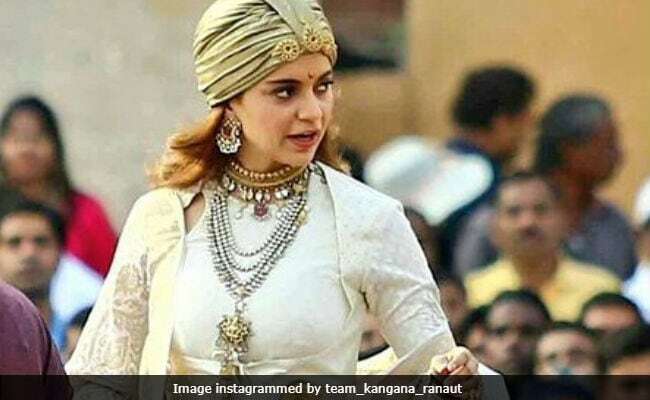 Before Kangana Ranaut's Manikarnika, This Rani Of Jhansi Film? Kangana Ranaut's biopic on Rani Laxmibai may not be the only film on the warrior queen releasing this year. A mid-day report stated that an Indo-British film, Swords And Sceptres (based on Rani Laxmibai) expected to hit the screens before Kangana's Manikarnika: The Queen Of Jhansi. The shooting of Swords And Sceptres has already wrapped and the film is currently in post-production. The makers are vying for a March 2018 release. On the other hand, the shooting of Kangana's Manikarnika is currently underway. A source from the unit of Swords And Sceptres told mid-day: "The film's war sequences are mounted on a large scale and need a fair amount of visual effects work. The VFX team has been given a deadline of February end. 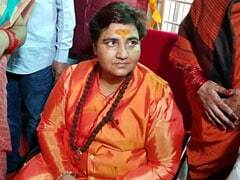 If they meet the deadline, the movie will release before Kangana's biopic." Swords And Sceptres features Devika Bhise (The Man Who Knew Infinity actress) as Rani Laxmibai. It also stars Rupert Everett (stars of My Best Friend's Wedding and An Ideal Husband) and The King's Speech actor Derek Jacobi. Of similar subjects, Devika told mid-day: "I'm aware that another biopic is being made on the Queen of Jhansi, which has a big Bollywood star featuring in it. But there's enough room for more movies on her." Swords And Sceptres is directed by Swati Bhise. Manikarnika: The Queen of Jhansi is directed by Krish and it will be Kangana's first film as producer. Kangana's last few films - Simran and Rangoon - failed to perform at the box office. Manikarnika also stars television actress Ankita Lokhande.